Passion about a company’s mission starts at the top. Meet our Leaders. Residential’s Mission is to be the recognized market leader in homecare, palliative and hospice services. Ensuring full compliance with all applicable laws and regulations. We are governed by the following core values in dealing with one another, our patients, their families and caregivers, our partners, customers, and vendors. Respect. We recognize the inherent value of all persons and treat them with dignity and respect. Innovation. We understand that in the dynamic health care environment, we must continually seek out and embrace new treatments, technologies, and protocols. Collaboration. We acknowledge that providing outstanding care and services requires the combined talents, knowledge, wisdom, and insight of our co-workers, our patients, our customers, and our partners. Empowerment. We empower employees to use their training and experience in order to achieve the best possible outcomes for those we serve. David previously served as the President of Residential Home Health for over 13 years and as Chief Operating Officer of Graham Healthcare Group Home Health. He has overseen all aspects of the day-to-day operations as it has grown from $5 million in annual revenues to the largest home health care provider in the state of Michigan with operations in Illinois and Pennsylvania. David’s time is focused on ensuring all aspects of home health business for Residential Home Health, Allegheny Health Network Healthcare@Home, and Mary Free Bed At Home; he is on-point to ensure that the businesses are constantly growing, improving, innovating, and raising the bar in the marketplace and for our patients. 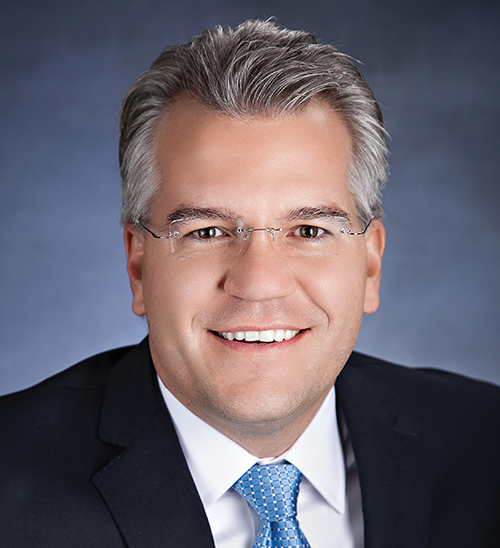 Prior to Residential, David was Managing Partner of Leland Partners, a consulting firm based in Bloomfield Hills with clients including General Motors, Philips Electronics, Syntel, Inc., The Kauffman Foundation, and Mt. Clemens General Hospital. -Prior to Leland, David was a Senior Principal with Diamond Technology Partners, a global consulting firm based in Chicago that advised Fortune 500 companies on business strategy and operations. David graduated from Princeton University with a Bachelor’s degree in Economics where he was a member of the varsity crew team. David earned his MBA with distinction from the University of Michigan. David is married and the proud father of four children. 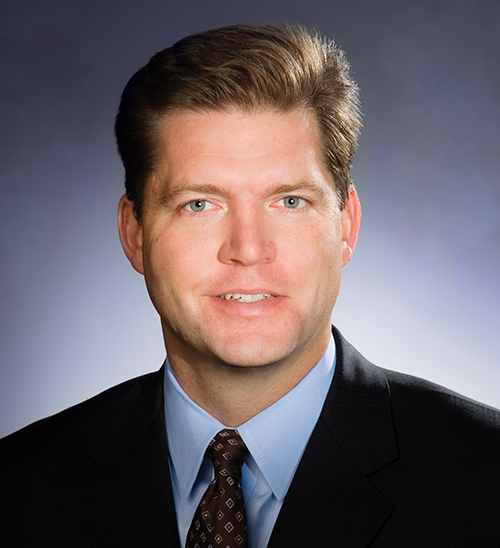 Justin served as the President of Residential Hospice, the fastest-growing hospice provider in Michigan, from 2011 to 2016, and more recently Chief Operating Officer of Graham Healthcare Group Hospice. He has also overseen the business operation functions of Graham Healthcare Group, including finance, information technology, human resources, and marketing, as President of Graham Health Services. Justin oversees the day-to-day clinical, financial, and, administrative operations of Residential Hospice. Previously, Justin was CEO at one of the five largest post-acute physician practices in the country until it was acquired by IPC, and he was the founder and president of a management consulting company serving CEOs and principals in healthcare and private equity. In addition, Justin worked for Chrysler Corporation in the capacity of launching new vehicles and marketing. Justin holds undergraduate and graduate degrees in mechanical engineering from the University of Illinois and graduated from the University of Michigan’s MBA program with high honors. Justin is married and the proud father of four children.